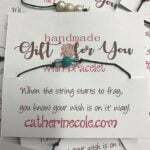 With the festive season knocking at your door, you would want to increase your jewelry stock by making a host of creative stuff, particularly if you possess a great knack for DIYs. 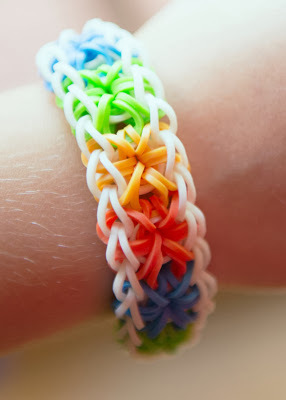 How about learning to weave colorful starburst bracelets by various techniques like using a loom, or just a hook, two forks or even your fingers through these following DIYS! 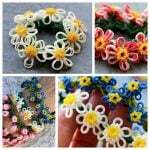 Let us get started to have a fulfilling experience. 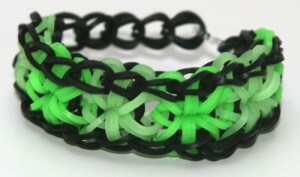 If you are making a bracelet for the Christmas season go for a red border and green body color or vice versa. 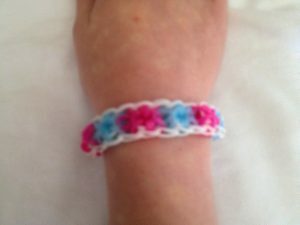 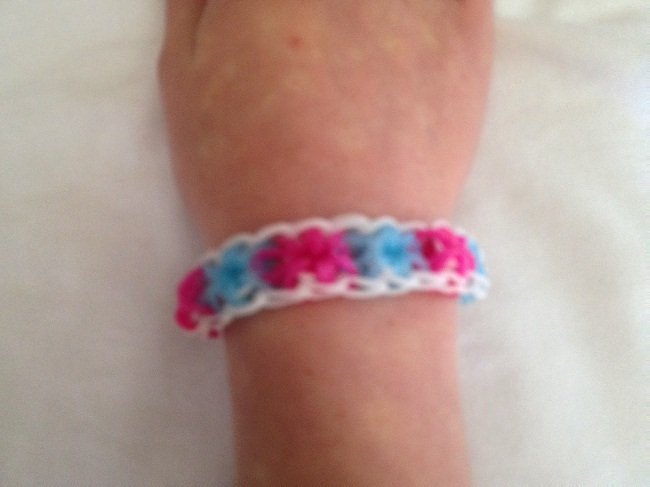 The pink and blue colors give the bracelet a vibrant look. 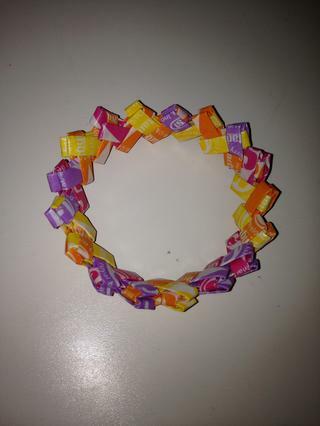 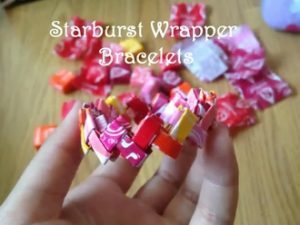 Instead of throwing away the wrappers of your favorite starburst bracelet preserve them to make a cute looking bracelet your little girl can wear for a play date. 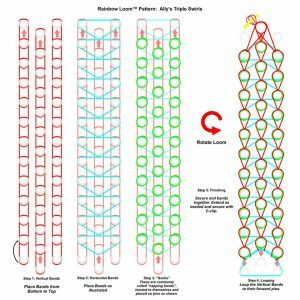 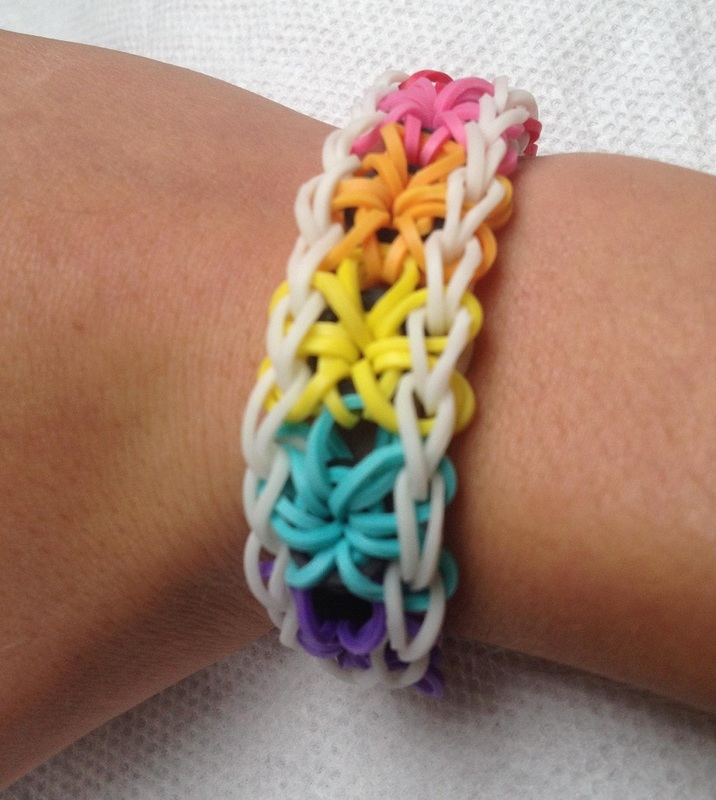 Load the loom with the bands in a systematic way to get a proper shape as shown in the tutorial. 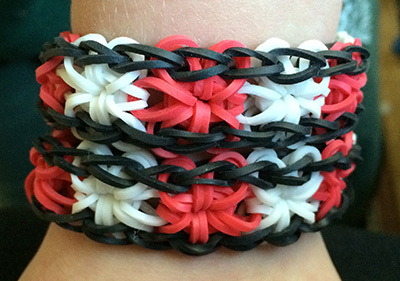 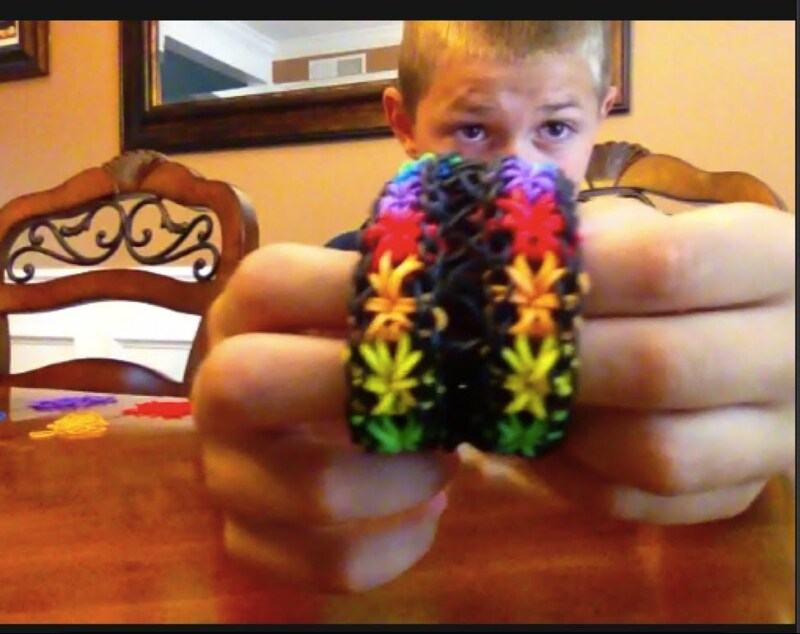 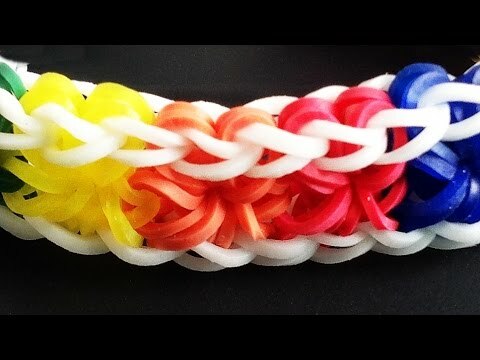 This video tutorial would help you make a rainbow-patterned bracelet like the one shown below. The black border contrasts perfectly with the red and white interiors. 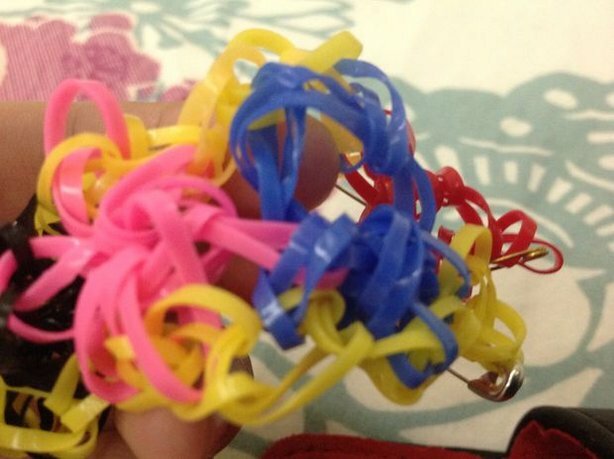 This elegant-looking necklace is a perfect Friendship Day gift you can give your bestie. 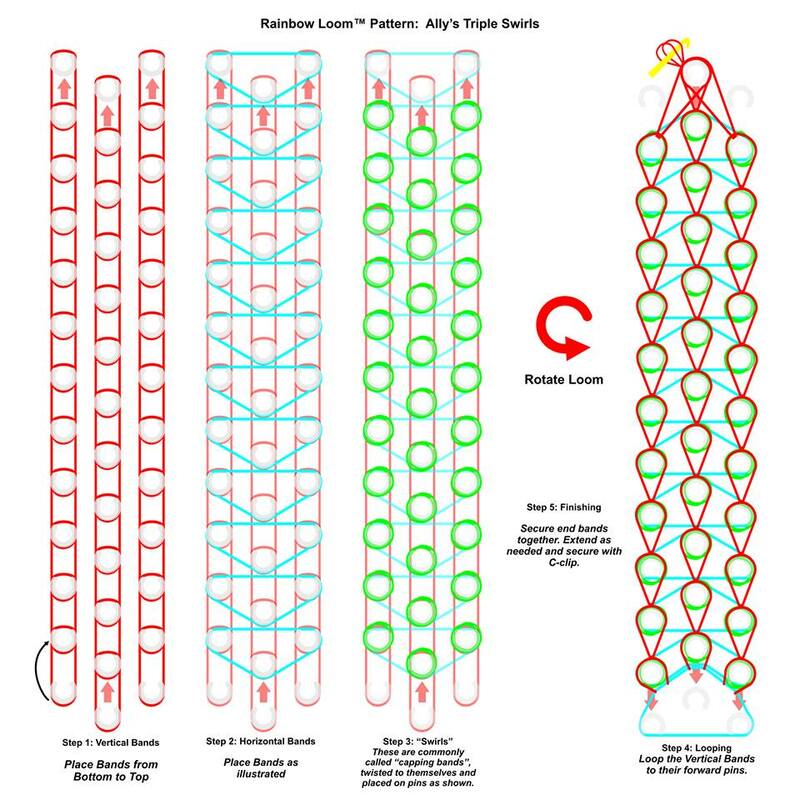 To make your task less tedious, a printable instructions template like the one given below would help you better. Following the instructions of this video would help you to make a colorful starburst bracelet in a simple way. 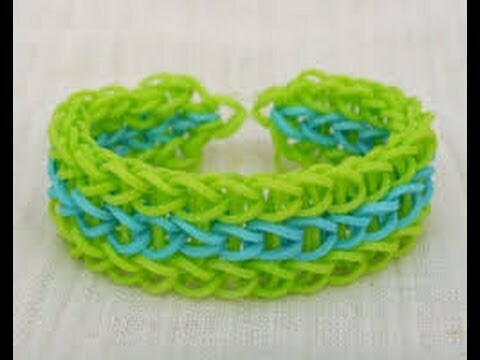 You can even weave a bracelet using two forks instead of a loom, especially if you do not have one. Check out this tutorial to get an idea of the same. 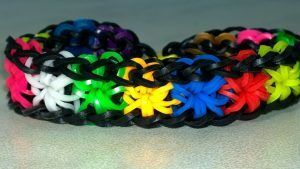 The double starburst bracelet has a thick appearance, particularly suitable for males. 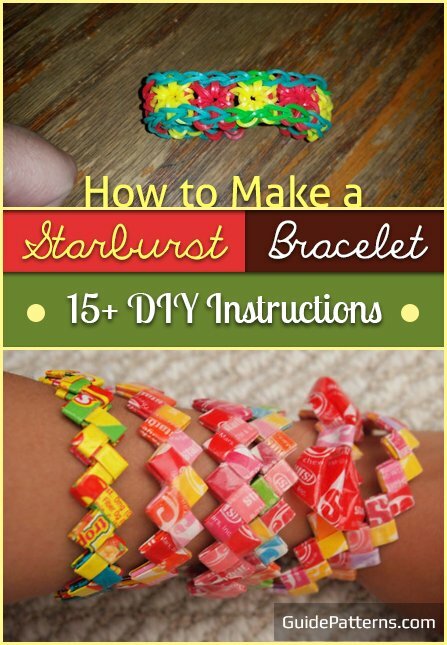 If you want to make a lovely starburst bracelet in a convenient way, then this tutorial would be apt, guiding you how to make one using only a hook. You can also make a handmade starburst bracelet using just your fingers if you are looking for a quick and easy Sunday noon activity. 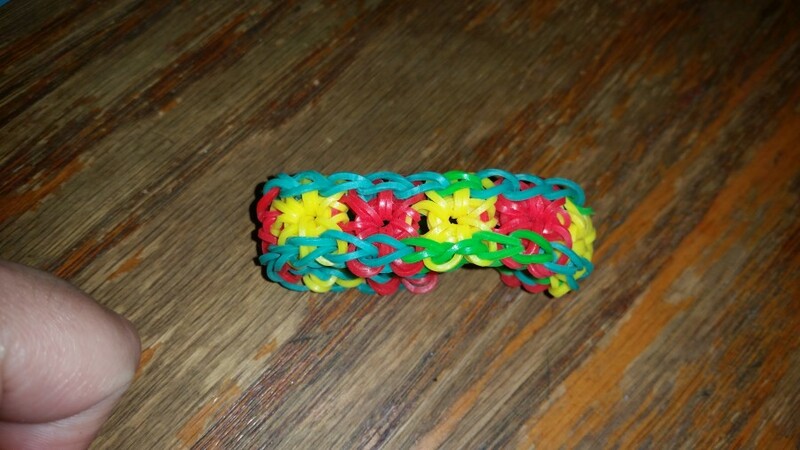 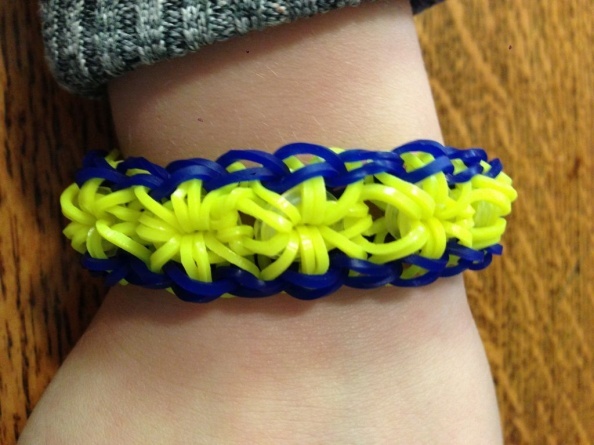 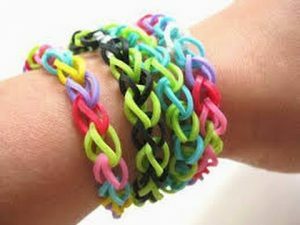 This link would guide you on how to make a starburst bracelet on a round-shaped Sunshine loom rather than the rectangular ones. 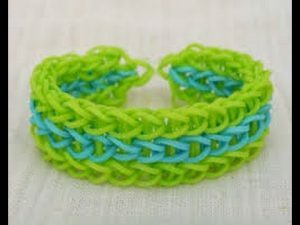 So with a host of instructions at hand, you would certainly have a whale of a time in making a few of these beautiful bracelets.